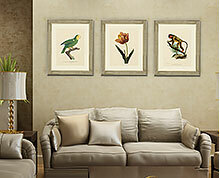 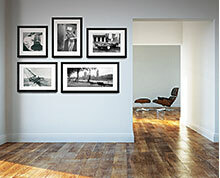 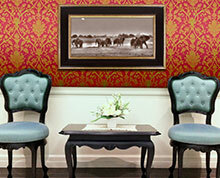 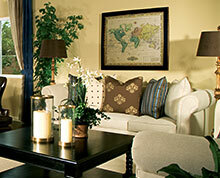 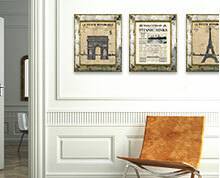 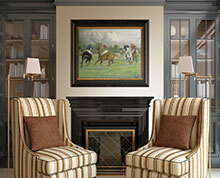 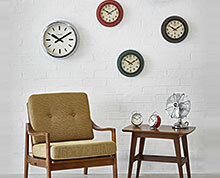 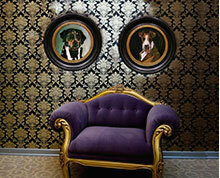 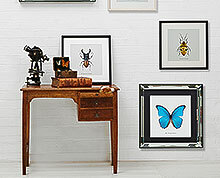 Brookpace Fine Art are specialist manufacturers of high quality decorative pictures. 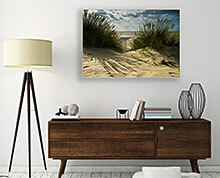 We have developed and produce an extensive range of art from Oleographs - a stunning hand finished technique that recreates and captures all the texture and character of an original oil painting - to our brand new Manhattan Collection of iconic and photographic images presented in a stunning modern-classic beveled mirror frame. 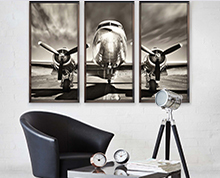 Our collection of images range from classical old masters, to modern Icons and our own in-house studio are constantly developing and creating new designs to be included in the exclusive Brookpace Fine Art catalogue.